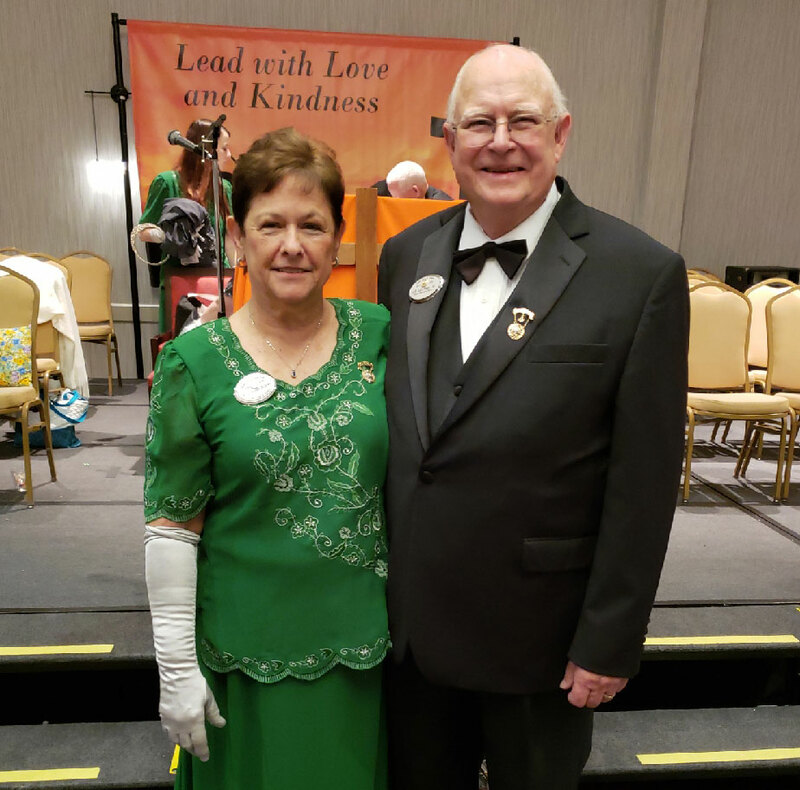 The Order of the Amaranth is a fraternal, social and charitable organization which endeavors to develop the moral character of its members through the teachings of Truth, Faith, Wisdom and Charity. Our membership is open to female relatives of Master Masons and Master Masons themselves. Also, since 2002, members of the International Order of the Rainbow for Girls and the International Order of Job’s Daughters, who have been active for at least 3 years, or who have attained majority, are eligible for membership (although such petition must be accompanied by the recommendation of a Master Mason). Our primary philanthropic project is to support the Amaranth Diabetes Research fund. This fund, in conjunction with the American Diabetes Association, is a 501c3 organization that finances research projects that are working toward a cure for Diabetes, both juvenile and adult onset. We also fund scholarships for Masonic related youth who are going on to college. 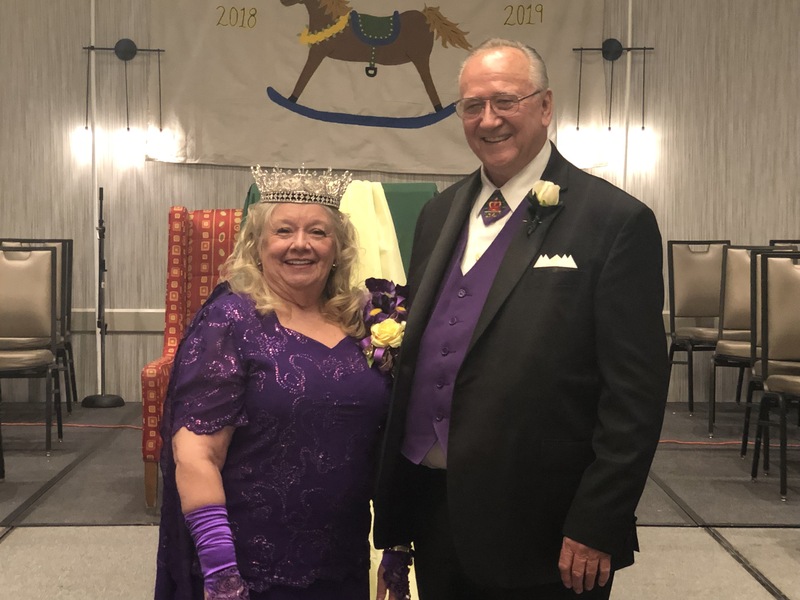 In 2017 the Grand Court of Georgia reached the $1.000,000 milestone in donations to the Amaranth Diabetes Foundation, Inc. At our 2019 Grand Court Session we raised over $37,000 toward finding a cure for diabetes. If you would like information on how to join or have any questions, please contact the webmaster.